In this episode, the guys sit down with coach Mo's middle school Choir director Mrs. Julie Ann Allen. They discuss her new book "The Battle Worth Fighting: Raising Faith Guided Children in a Single Parent Home." Mrs. Allen was tragically widowed with a 7 year old daughter and 5 month old new born. She walks us through the lessons she has learned raising her kids and how her faith has helped her through her journey. For anyone raising kids, this is an insightful episode from one of the most influential people in our community. Enjoy this episode of The #TNLShow! This week coach Mo and coach Bradon sit down with Anastasia Stewart and Casey Taylor to talk about body image and the struggles that women endure during the transition from adolescence into womanhood. We want to create an environment that promotes loving yourself and being comfortable in your own skin. Thank you Anastasia and Casey for opening up about your own experiences dealing with body image and for being a positive role model that young girls can look up to. Enjoy episode 16 of The Thunder & Lightning Show! Sunday Conversation w/ Jack & Mo. This week we cook and have great conversation. In this episode the boy's waste no time getting right into the show. 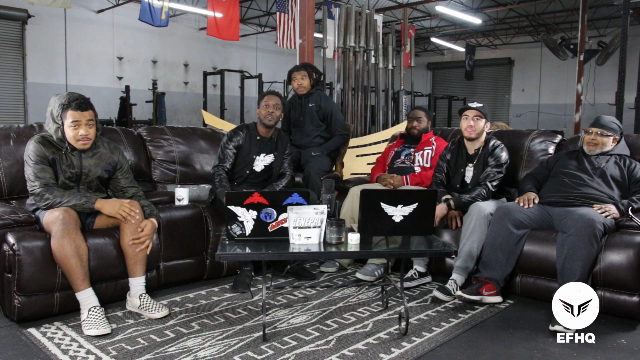 They discuss Elite Fitness HQ training method and discuss the current enviorment of Fitness. They also get in "The Lab" and demonstrate their process to making EFHQ Athletes. At Elite Fitness HQ athletes range from 5 to 75 years old. While in the Lab Coach Maurice Revels & Coach Bradon Hunt run through the objective of every program at EFHQ. Hope you enjoy the Show! 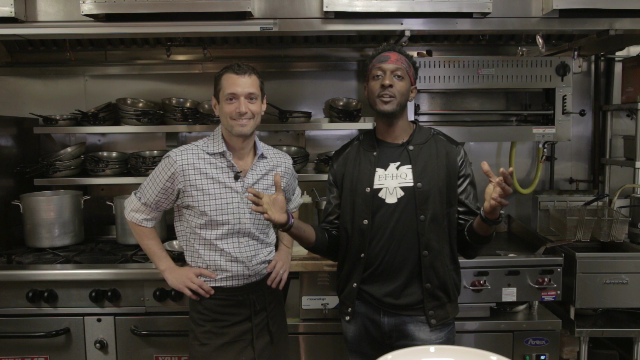 In this episode of #TNLShow Maurice Revels sits down with one of his High School buddies & Owner of Savianos Italian Kitchen Jack Alfieri. Jack and Mo grew up in choir together. They discuss the rocky start to their relationship. They drop a bunch of knowledge about the step learning curve in being business owners and talk about the difference from going right into your career out of High School vs going to College. This is a great conversation between friends and the journey of them becoming business owners and growing into being grown men. In this episode of The Thunder & Lightning Show Coach Mo Rev sits down on the Couch with some of the CHHS Volleyball girls AKA the New School OG's. We have trained these girls for 3 years now and have enjoyed the process. 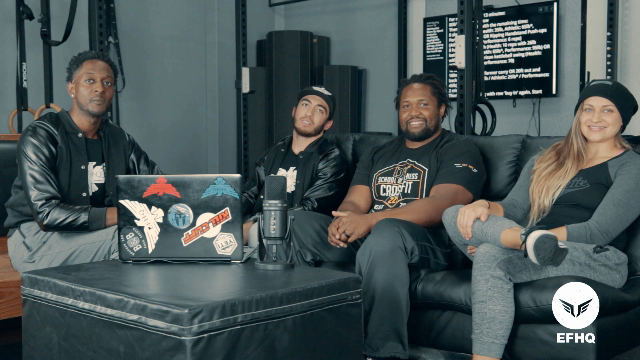 Watch and gain some insight to their training, what they think of Elite Fitness and how Elite was able to take their game to another level. Coach Mo Rev and Coach Bradon talk about the first week of Summer 2018, go over some tips for the Hang Clean, and address the Haters!! The first podcast of the Fall! Coach Mo and Coach Bradon talk about Summer '18 at the HQ and discuss some of the things coming up at Elite this Fall. Stay Tuned for the Fall Takeover! The Crew discusses what it takes to be a Leader and the protector of a visiom & what they have been up to since their Last Podcast!